Our Traditional Collection is defined by its strong attention to detail accompanied by exceptional workmanship. 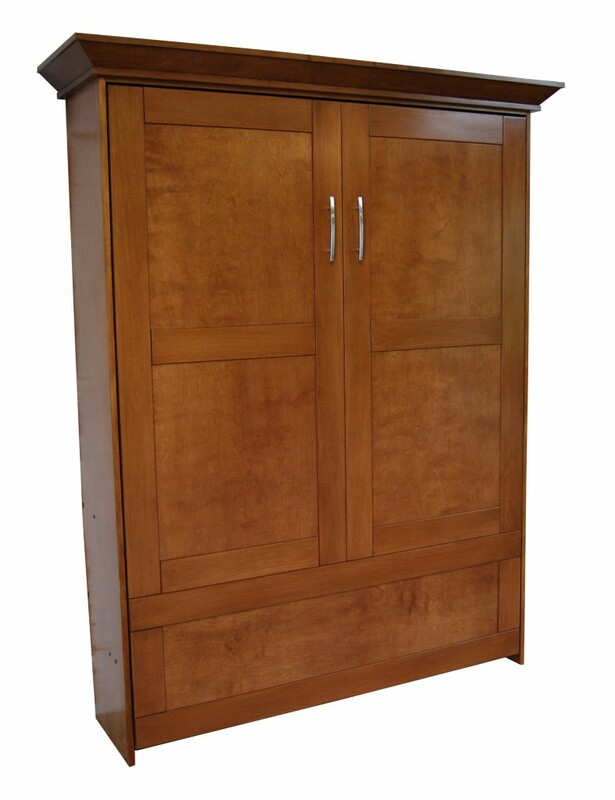 Each Traditional Murphy bed is intricately handcrafted with detailed trim work and a six step finishing process. This process transforms this Murphy bed from an ordinary piece of furniture to a centerpiece you can be proud to display in your home.